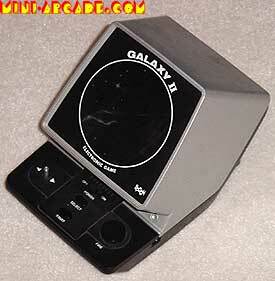 Comments: A classic tabletop clone of galaxian. This one sold very well, and was exported from Japan to all corners of the globe. 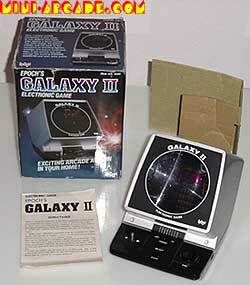 It plays a great version of galaxian, and has nice hardware design. 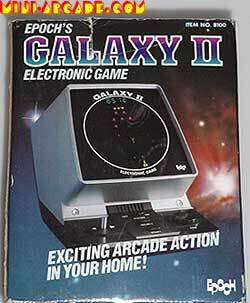 Epoch never released a game called Galaxy or Galaxy 1.